Women led the nationwide protests against Jair Bolsonaro on Saturday. 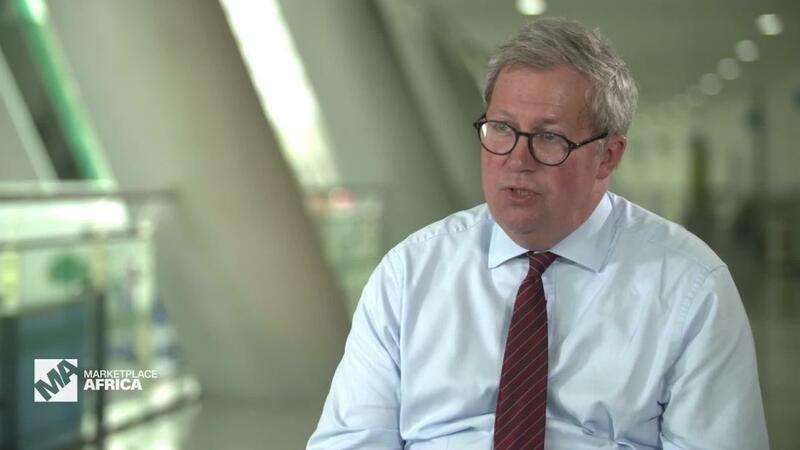 The CEO of Plexus Group, Nick Earlam, talks about the company’s decision to expand from a cotton trader to a sustainable cotton supply from seed development to end product. 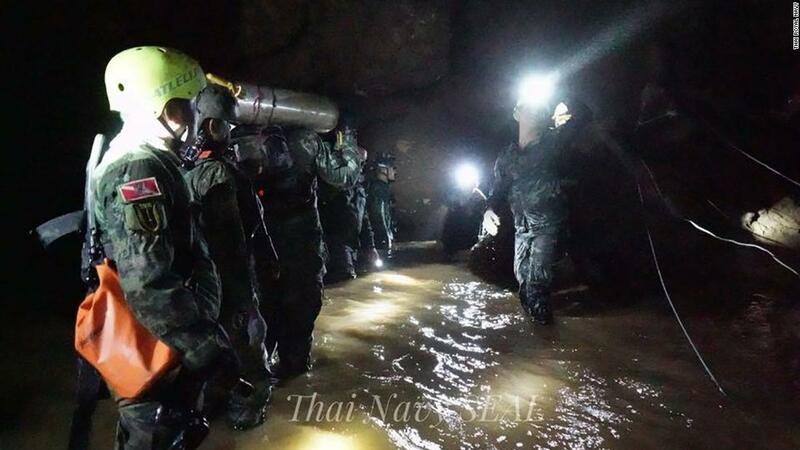 In a third day of evacuations, all 12 boys and their coach were successfully rescued from Tham Luang Cave in Thailand. 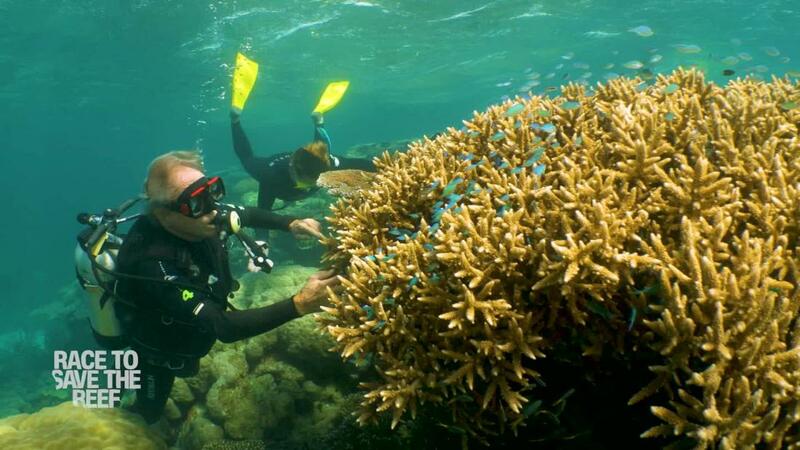 Veteran reef scientist ‘Charlie’ Veron introduces CNN’s Ivan Watson to life beneath the Coral Sea. 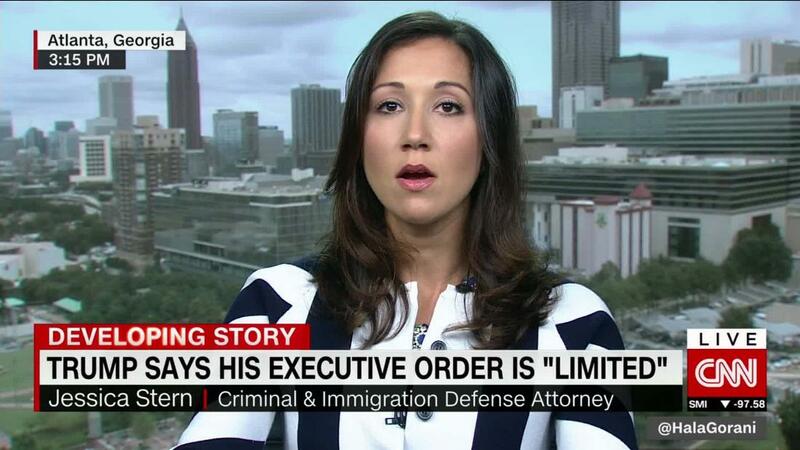 Immigration defense attorney Jessica Stern talks to CNNi in-depth about the U.S. zero tolerance policy towards immigrants. 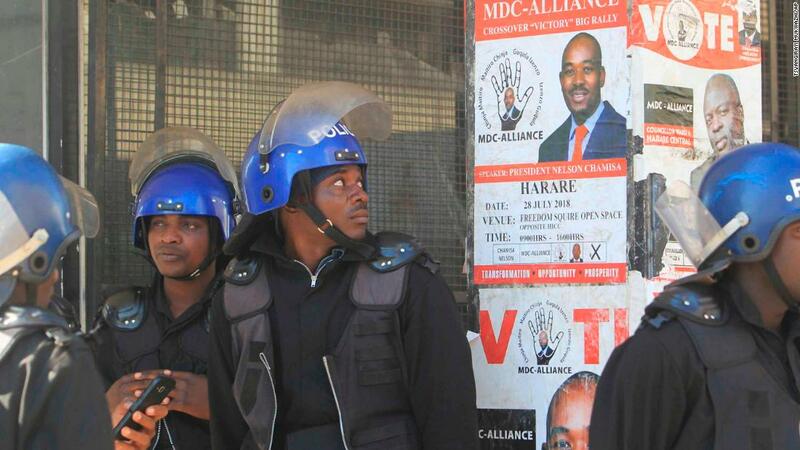 Zimbabwe President Emmerson Mnangagwa was declared the winner of the election, the country’s first since the toppling of veteran leader Robert Mugabe, with a slim lead over Nelson Chamisa, head of the Movement for Democratic Change (MDC).